Walhampton School raising money for The Murray Parish Trust. 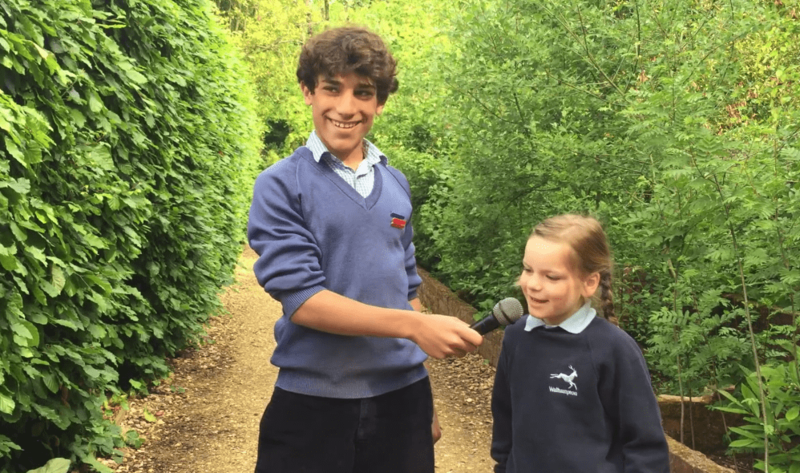 The entire team here at The Murray Parish Trust are officially BLOWN AWAY by this incredible ‘News Report’ from Walhampton School. Pupils, parents and staff at the school have been fundraising for our #2MillionSteps appeal in many ways and some of their leavers put together this video to inspire the rest of the school to fundraise for the new Children’s Emergency Department at Southampton Hospital. It’s a ‘must watch’ from this amazingly talented bunch!